Ospreys is a fantastic location on Kiln Park(Haven site). 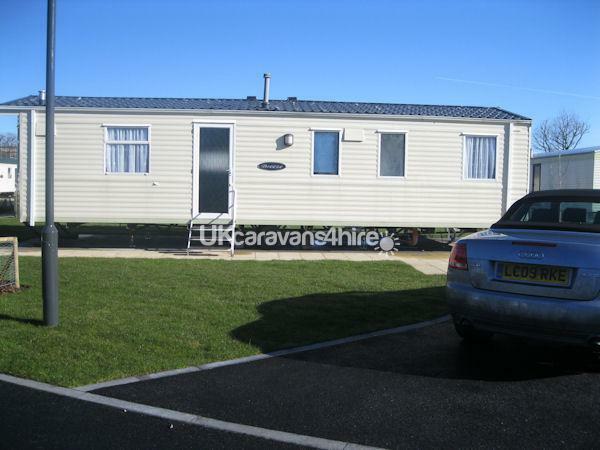 Lovely spacious caravan sleeps 8 comfortable. 26 inch LCD television in lounge with DVD player, USB port and digital box. All bedrooms have electric radiators. 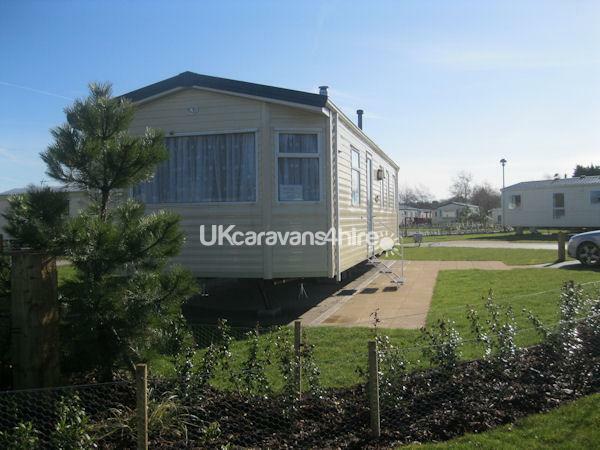 1 LCD television in double bedroom with built in DVD player, digital box and USB port. 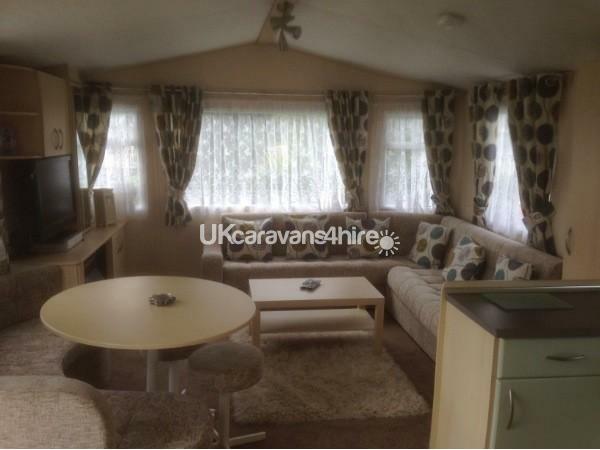 Pull out double bed in lounge. All duvets and pillows provided. 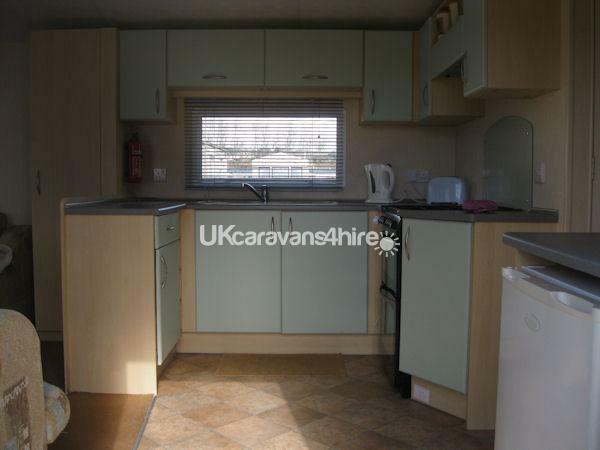 Kitchen has free-standing gas cooker, fridge freezer, microwave, kettle and toaster. 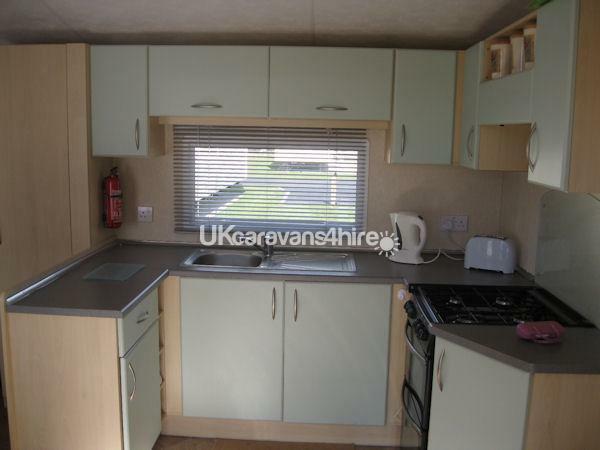 There is also an iron, ironing board, hair-dryer and radio available. One toilet with separate electric shower and towel warmer. Gas and electricity supplied. Garden picnic bench on patio area.